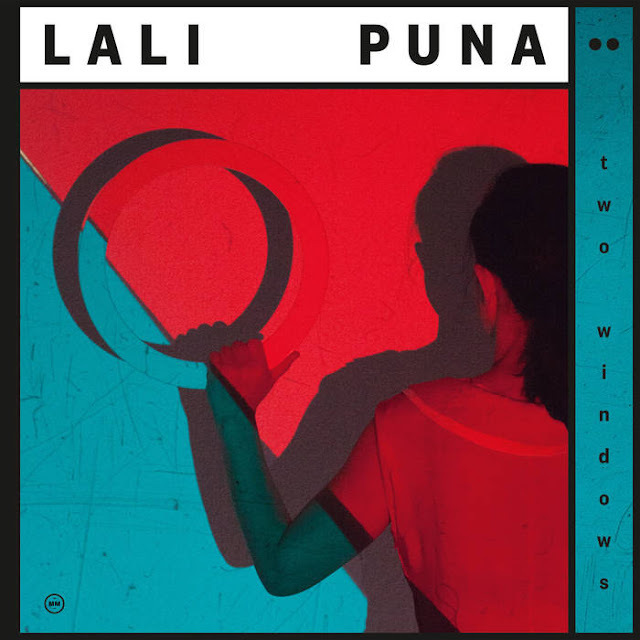 The amazing Lali Puna is back! Two Windows is their first new album since 2010's Our Inventions. I forgot how much I missed Lali Puna's gorgeous minimal electronic pop sound and lead singer Valerie's silky smooth voice. I can hear those bleeps and bloops with Valerie's beautiful melodies forever and a day. This new album is their best since 2001's Scary World Theory which is saying a-lot, because I LOVE Scary World Theory! This one's right up there with their best, and so many years into their career is very impressive. They have not lost a step. Check out first single/video for "Deep Dream", plus their video for title track "Two Windows", which if you like you should just run to get Two Windows. Sooo good!